Batman Day 2015: Na Na Na Na naNaNaaa… BATMAN! 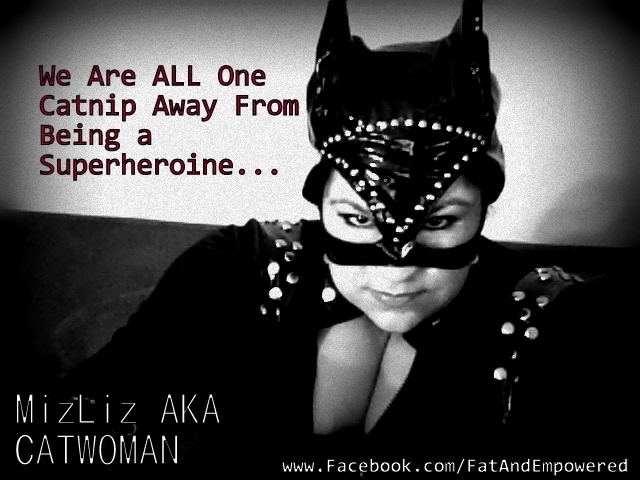 I’m no Batman but I make a pretty convincing Catwoman Hehehehe… I mean… MEEOOOOWWW! Growing up watching the Batman series and running to our television set to watch from black and white to color, to watching the many Batman Movies since is a great memory to me and many of us. His character was created in 1939 for DC Comics and after a few decades Catwoman was finally born in to our twisted Super Villain/Heroine that we just don’t see enough of – in my opinion Ha! Through its up and down it has maintained, and in 2009 – Arkham Asylum came to LIVE in our gamer hearts! I can’t tell you how many times I played through that game and it’s a favorite to go back to replay like a welcoming hug – if you’re a gamer you understand the feeling. Grab your batman shirt (I just know you have one) or that black cape and wear it proudly as those that see you throughout the day will smile or high five you for joining in what is fast becoming a tradition. The following are some events and articles to surround your senses with Batman and take advantage of the sales. Go ahead and grab that toy or poster you’ve always wanted… really it’s OKAY to let your inner kid out! What do you collect or plan to buy today? TAG ME on Instagram @BBWGeneration and let me see. Bat Dad… LOVE This Guy! Must Watch! Previous Post Help Those Back To School Friendships BLOSSOM With PIZZA!